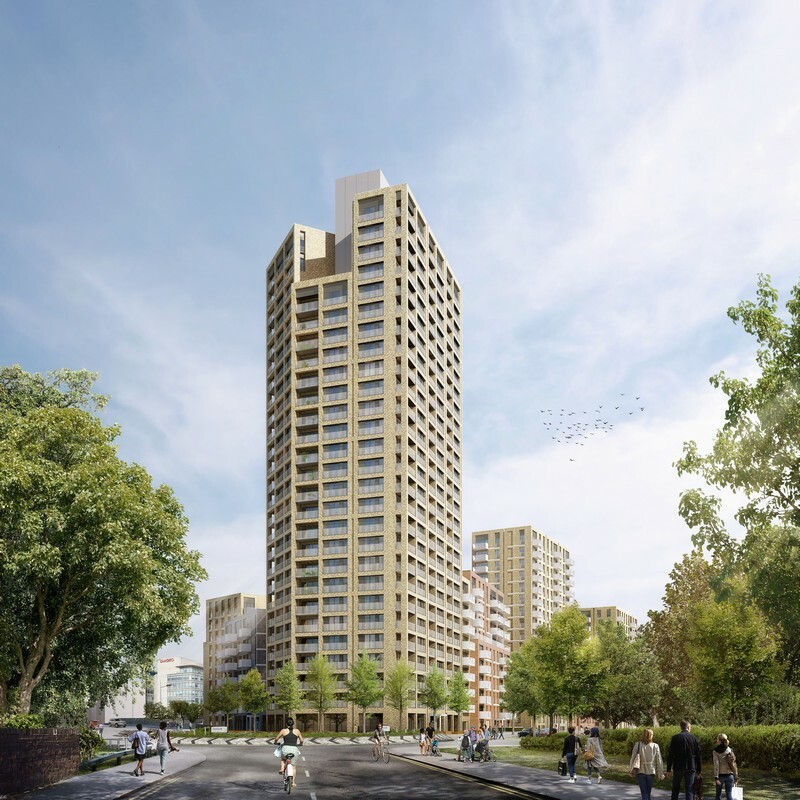 (16 April 2019, Hong Kong) Regency Heights, Park Royal, NW10 is a landmark development that is aiming to transform the landscape of the surrounding area, together with the regeneration of Park Royal and Old Oak Common (OPDC). The development will be presented to Asian investors at Mandarin Oriental Hong Kong, on Saturday 27th & Sunday 28th April 2019. Available through London & Hong Kong agents Fraser & Co & JLL – Regency Heights stands tall and proud in the heart of London’s most significant new district. 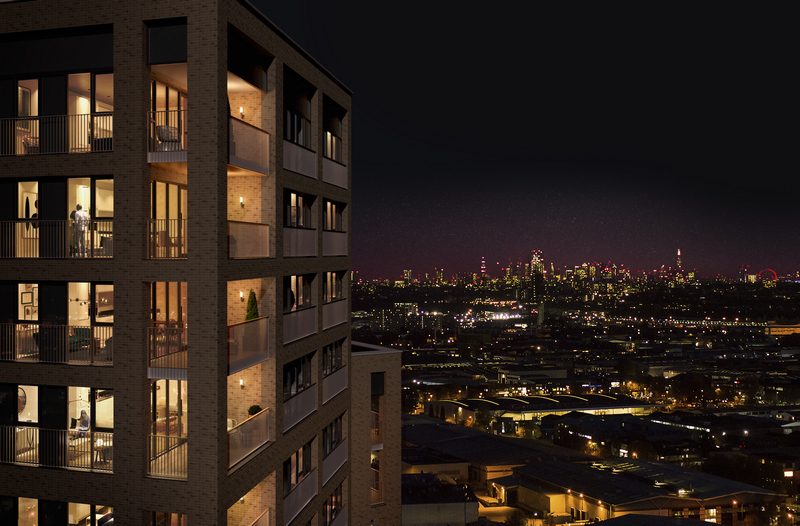 This stunning selection of studios and 1, 2 & 3 bedroom apartments, are at the heart of the UK’s largest regeneration project. Aspiring Londoners, professionals and students will be drawn to this vibrant, exciting area, not just by the amazing transport links, but also the wealth of outdoor spaces, amenities, educational institutions, sport & leisure facilities and more. 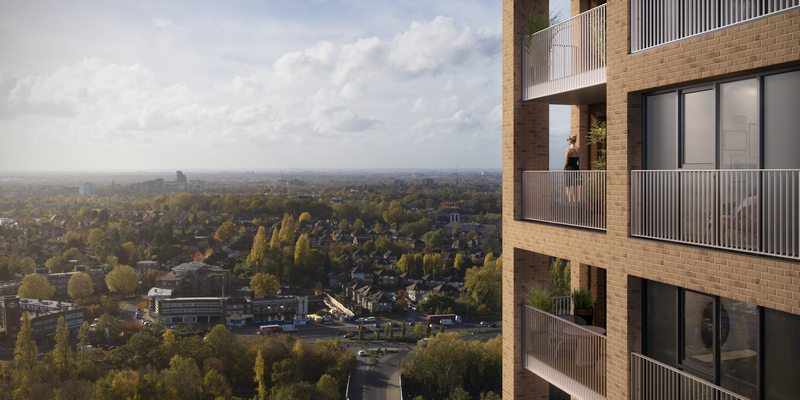 Regency Heights is set to become the latest and most iconic landmark on West London’s skyline. Regency Heights will be served by the most technologically advanced rail network and transport hub in the entirety of the UK. Regency Heights is located only 8 minutes’ drive to the new Old Oak Common station which will be the only high-speed rail interchange in the UK. It will be the only hub where HS2, Crossrail, Great Western Mainline and Overground services connect, with the new interchange accommodating around 250,000 passengers daily – comparable only to London Waterloo. It is also conveniently located just a 4 minute walk to the Piccadilly line, at Park Royal Underground, and a 7 minute walk to the central line, at Hanger Lane Underground. The new Crossrail line at Acton Crossrail station (6 minute drive) will open in 2019 and will offer journey times of 16 minutes to Heathrow, 9 minutes to Bond Street 10 minutes to Tottenham Court Road and 22 minutes to Canary wharf. – HS2 (opens 2025) will run up to 18 trains per hour between Old Oak Common and the North, with Birmingham Airport 31 minutes away. 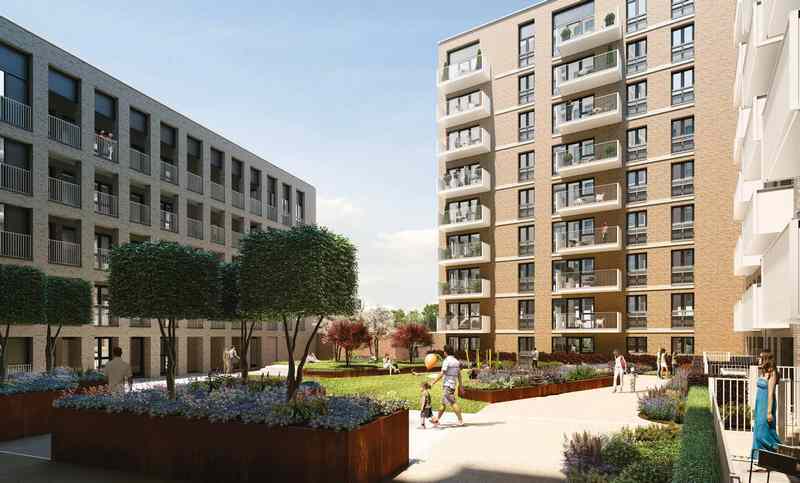 The regeneration of over 640 hectares of Old Oak Common and Park Royal’s landscape will provide an important new place for Londoners to live and work. The regeneration is the largest of its kind in the UK and a district on a scale equalled only by east London’s Royal Docks. The £26 billion redevelopment will further enhance West London’s appeal, which has seen the recent expansion and growth of White City and Europe’s largest shopping centre, Westfield. The regeneration will create up to 25,000 new homes and 65,000 new jobs, fuelling the UK economy by £7 billion a year. The area will also be home to a vast 25-acre, £3 billion new campus for Imperial College London, one of the UK’s leading universities. White City Campus is Imperial’s major new campus in west London, bringing together world-class researchers, businesses and partners from academia to work, share ideas and turn cutting-edge research into benefits for society. Park Royal is already the UK’s prime manufacturing and logistics district and the new residential, retail, education and transport focus will cement Old Oak Common as the go-to destination in West London. The three striking, purposeful building of Regency Heights stand tall in the heart of London’s most significant new district, Park Royal. 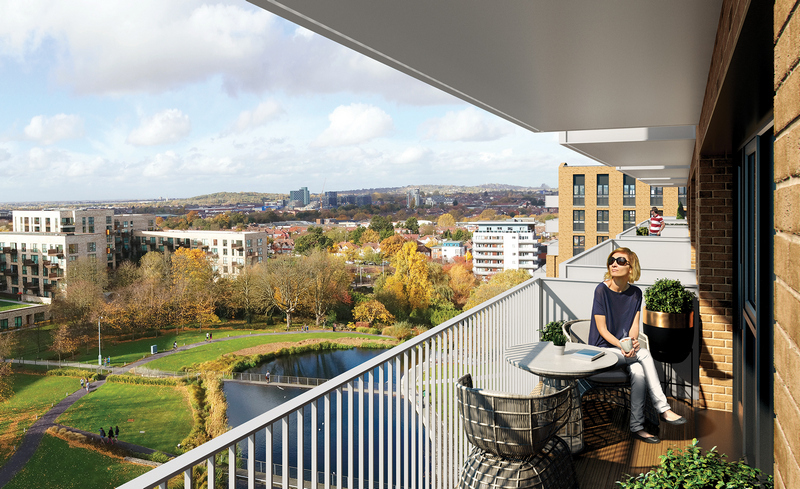 Towering over 90 metres, Regency Heights contains a community of 807 stunning new studios, 1, 2 & 3 bedroom apartments with impressive city views that people will aspire to live, work and play in. Each one seamlessly fits together to create a landmark development, yet every home is as individual as the person living in it. Overlooking vast areas of London, you’ll see the City centre to the south, the horizon line broken by its iconic buildings, while to the west the flowing arch of Wembley Stadium rises high into the sky. Closer to home you’re surrounded by excellent transport links, green open spaces, fantastic local amenities and a wealth of things to see and do. With all this happening around you, you’ll welcome returning home to a stylish, contemporary and light-filled apartment. Although once you step out onto your balcony or terrace, you’ll feel a bit closer to the vibrancy of the City.